Thanks very much for the pretty valentine hearts! Michael's costar in Old Days will be the lovely Morena Baccarin! Cool he chose another genre vet for his love interest. I think they'll be very pretty together. 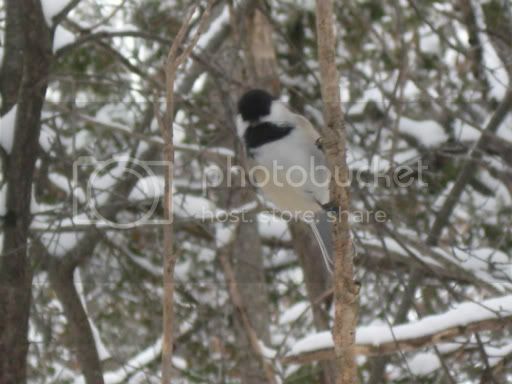 Cool pic of the chickadee! Hope you get some good snow for skiing! Thank you! The chickadees will land right on your hand and demand an offering. It does sound very "Michael" to play at being a Monk!